Updates of E3 2012, All From Malaysia! Every year, the gaming industry come together in one big event, and you can expect all the top developers, corporations to be there, while all the most-anticipated titles to be launched, announced and showcased to everyone in the world. Though we are unable to be there at location (if you want us there next year to specially cover for you, contact us! 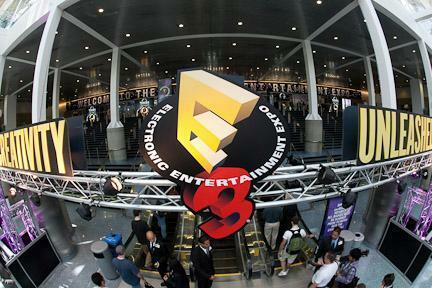 ), we here at Malaysia will still try our best to amalgamate all the top news of E3 2012 exclusively for you. So, wait up and sleep tight, because tomorrow would be a hell of a ride!